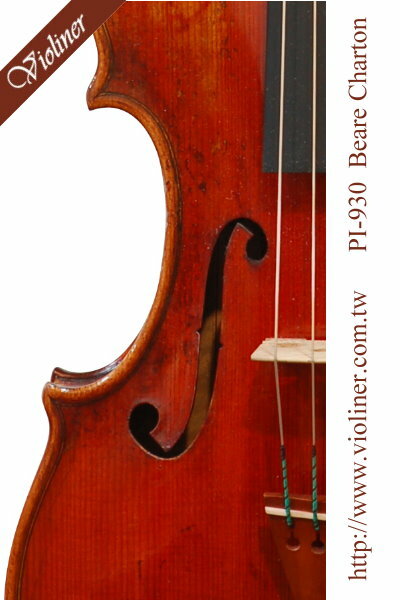 Beare Charton, who ages about 45 and live in Pennsylvania, USA, has been engaged in making and repairing for19 years by now. 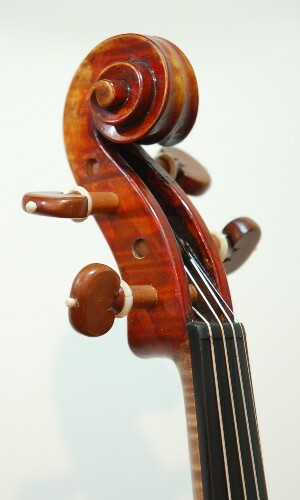 In Pennsylvania, he owns one workshop, which is associated with Bear Martin. 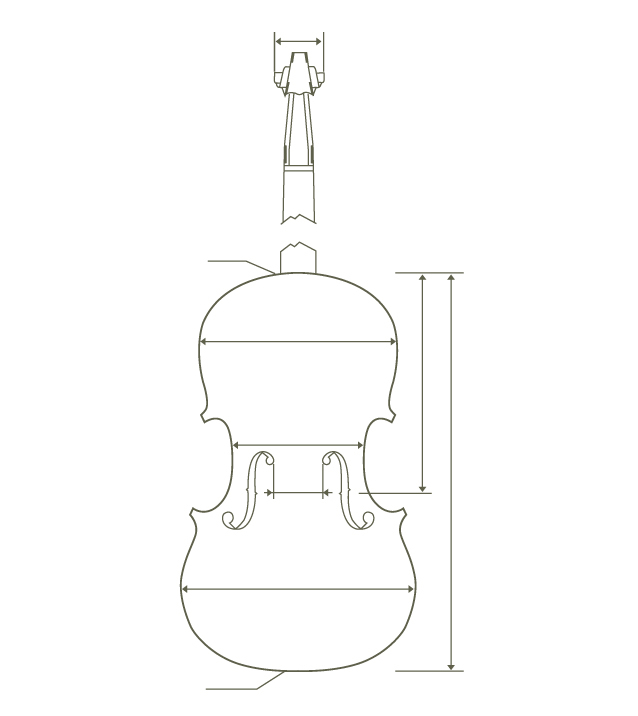 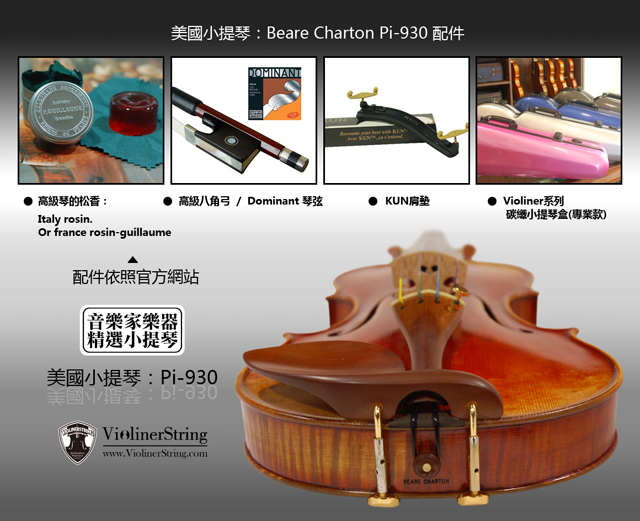 He is rather erudite and can make musical instruments according to many kinds of models , especially he has made out several models of his own. 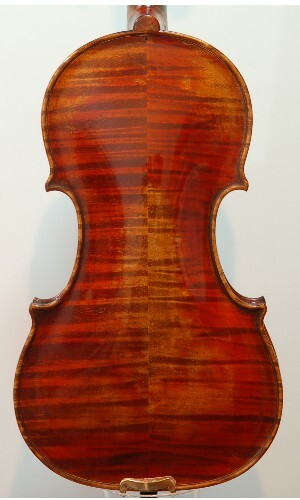 Besides making and restoring, he is also very good at adopting ancient techniques when varnishing. 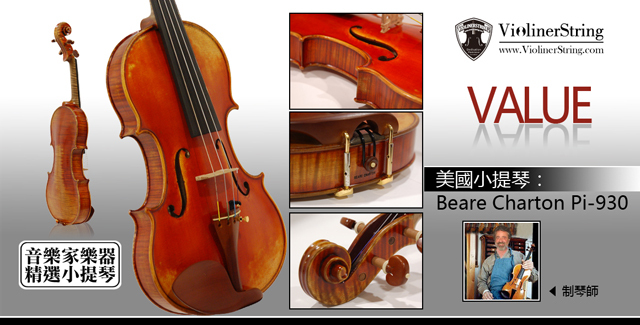 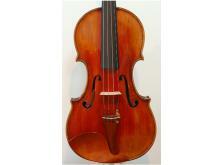 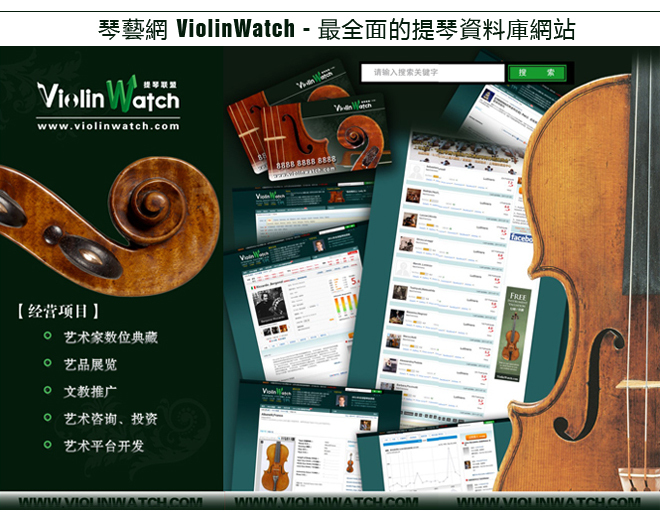 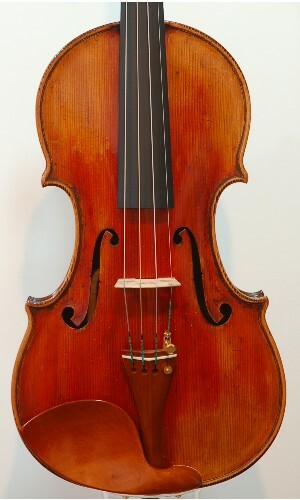 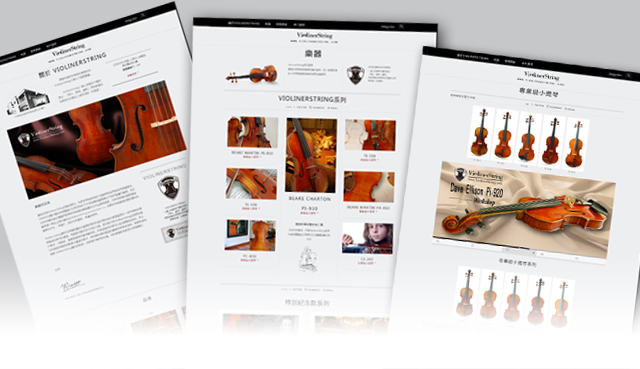 Now, he woks for Violinerstring Co. and serves as a restorer and instructor in New York, USA.